The Town is experiencing a number of power outages, due to the adverse weather conditions affecting the power distribution systems. If you are experiencing an outage, please call Boulder County non-emergency dispatch, who will contact the appropriate Public Works personnel: 303-441-4444. 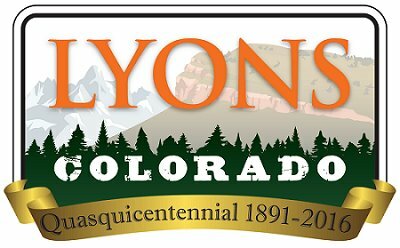 The Town of Lyons offices are open today. Crews are working diligently to restore power and clear roads.